Some things get better with age — fine wine, cheeses, mobile operating systems — and in certain cases, even deals. This one's a little old, first crossing our desk last weekend, but we just had to remind you of it because the savings it offers have grown to be even more substantial. 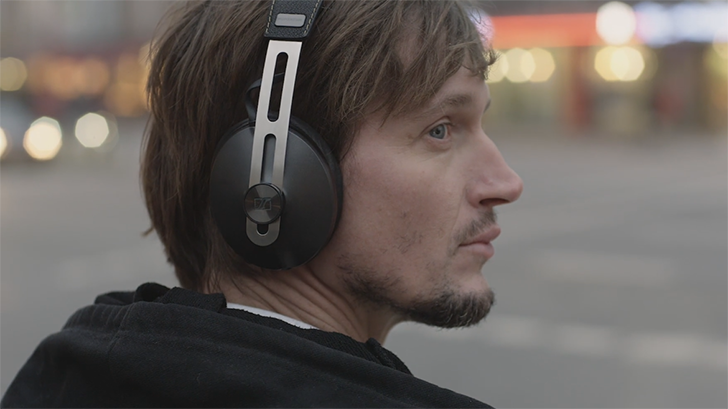 Sennheiser's HD1 Bluetooth headphones are pretty dang nice, but we didn't love paying $500 for them when they first came out. The price dipped to $400, and then last weekend we saw them on sale at Amazon for $314 — not too shabby. 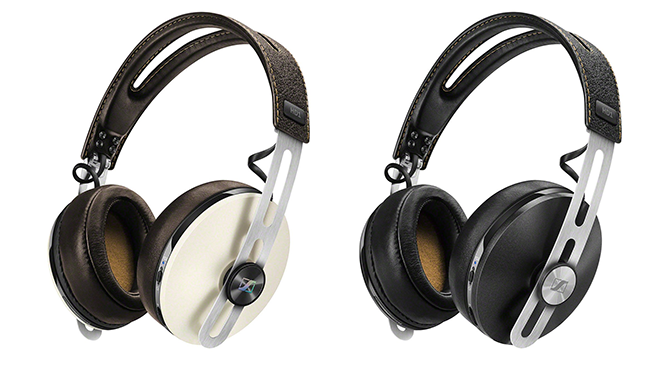 But that was for the black HD1s only, and the ivory model was up at $360. By now, though, the HD1 in black has dropped further to just under $310, and the ivory has come down to $319. Sometimes it pays to wait. 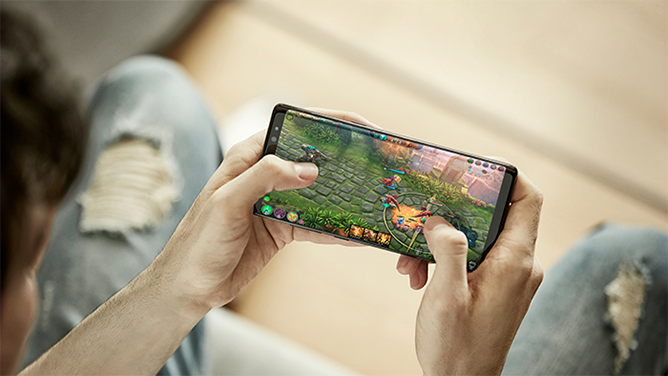 Samsung's Android flagships are some of the most desirable phones around, and they understandably fetch premium prices. As such, we're always interested in great deals on them, and luckily we tend to often spot deals offering $100 to $200 in savings. This new one is something special, though, taking $300 off the price of the Galaxy S9, Galaxy S9+, or Galaxy Note8. The Best Buy sale only covers the phones for Verizon, and you'll have to buy on a two-year installment plan, but if that aligns with your wishes anyway, there's not a lot to dislike here. The savings come in the form of an ongoing, reduced monthly payment, rather than service credits or anything less straightforward. 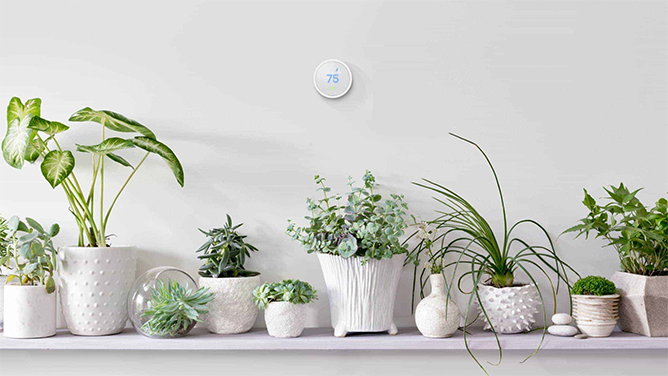 To say that we liked the Nest Thermostat E when we reviewed it last fall is a bit of an understatement — it takes what we like most about the higher-end Nest Thermostat and condenses it down to a more affordable package. At $170, it was easy to recommend, but who doesn't like a nice sale bringing that price down even further? Right now you can pick up a Nest Thermostat E through the Google Store for just $150. Granted, that's not the cheapest we've ever found it, but it's still a great price for a solid product. And when you can also score a free Google Home Mini when picking one up — well, all the sweeter. Every year phones get faster, have fancier screens, and attempt to wow us with whatever the feature of the season is (AI, anyone?). But for all these improvements, we're still not seeing big, big progress when it comes to battery life. 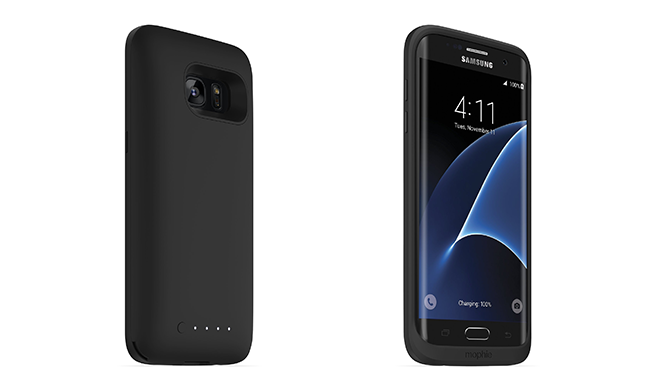 Until that situation changes, sometimes you've got to augment your phone's battery with an external unit, and Mophie's Juice Pack cases can be a convenient way to do just that. Right now you can pick up a variety of Juice Packs at Verizon at steep discounts — you'll pay $25 to $40 depending on the phone you're shopping for, representing a savings of $20 or more compared to what you'll pay elsewhere. While the deals are mainly for older phones, those tend to be the ones that need a little help with battery endurance anyway — check out the selection for yourself. Google Express may not yet be a service a lot of us use every day, but Google's sure working to deliver incentives intent on changing that. 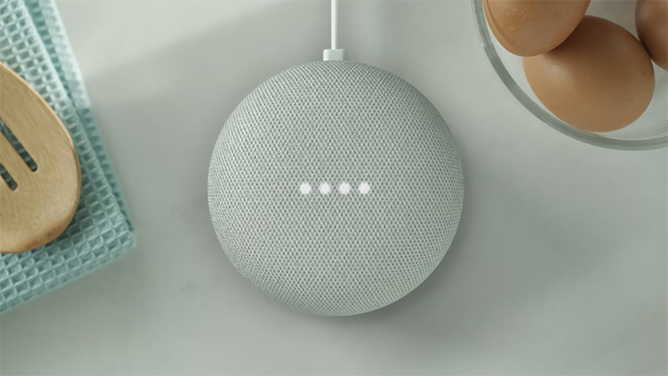 The latest wants to reward you with a free Google Home Mini, just for buying products you would anyway. Instead of heading to the mall next time to do your shopping, just put together a Google Express order totaling $125 or more, and use promo code FREEMINI to snag your free Mini (light gray color, only). The $125 can be spread across multiple stores, so long as it all goes through in one order.